Wireless Collaboration – Modern Office Design That Drives Productivity! People nowadays are now running behind technology and trying to make everything around them modern by adopting technological aspects in all their daily routines. Be it an office or a house, everything is designed with the most advanced technology. 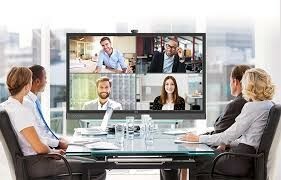 Wireless collaboration is a breakthrough for all office spaces especially in meeting rooms where they can share edit and send their documents and files without having to actually use a wire to charge their devices. It is necessary for all firms to increase productivity. 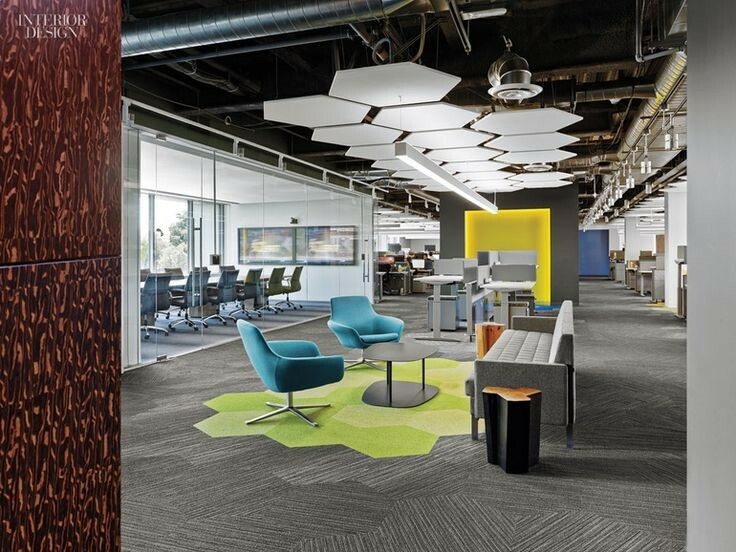 There are plenty of ways with which you can modernize your office space. In order to get the best guidance and the most viable solution for updating and upgrading your office, the best way is to hire an expert help so that they can guide you in the right manner that will ensure a highly modernized office. This will help you a long way in impressing your clients and your competitors. It needs an experienced group of highly efficient workers in order to set up an office that sets the standard of an updated technological collaboration. The best online firm offering this service is HDH tech which provides wide variety of options to transform a normal house or an office into a highly innovative one. http://hdhtech.com is their website and you can scroll through to get an idea about how they function, what all alternatives they provide and about their services. With their highly efficient skilled workers they can get your job done without any hassle. Productivity in every department will increase the profitability of a business. And getting a wireless collaboration at your office is one of the ways with which you can increase your productivity. Many offices are adapting to this technological advancements so that they can easily control and function their day to day activities without any trouble. Hiring the best help will also help you in installing the device that will last longer. HDH tech is the one you are looking for to get an affordable technological aid. basauthor	2017-12-27T10:23:48+00:00	January 28th, 2018|Comments Off on Wireless Collaboration – Modern Office Design That Drives Productivity!